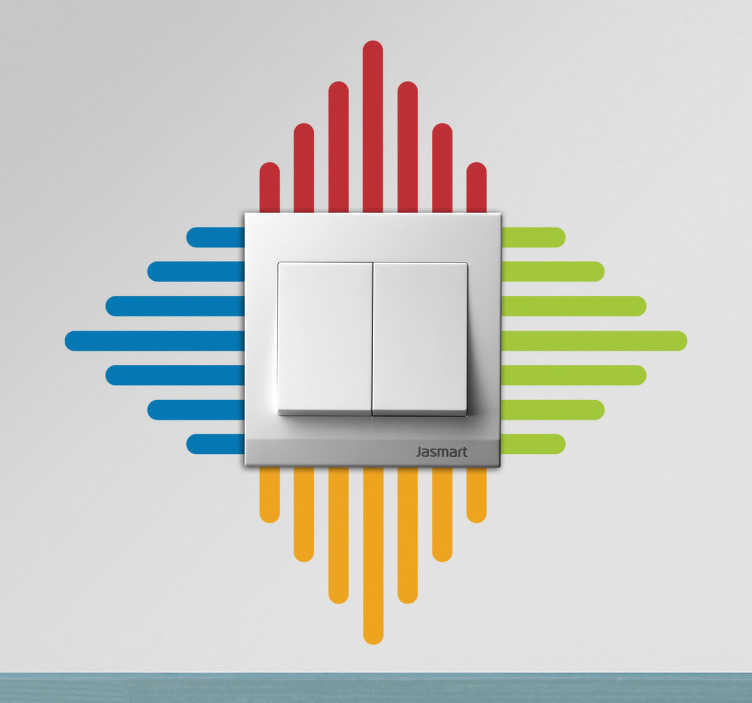 A pretty decoration illustrating colourful lines to decorate your light switch. A superb design from our collection of line stickers. You can now decorate those small places at home that you thought it was impossible to decorate! Brilliant light switch decal that will make your home look elegant!